What’s the bashing all about? This was the question of Sen. Richard Gordon, referring to the vicious attacks against him from various motorcycle communities after Republic Act 11235, otherwise known as the Motorcycle Crime Prevention Act, was signed into law by President Duterte. RA 11235 mandates the Land Transportation Office (LTO) to produce bigger plates color-coded plates according to region for quick and easy identification. Other than hefty penalties for failure to mount the double plates, those who will use a motorcycle when committing a crime face jail terms. The clause that states bigger license plates should be placed on the front and rear of the motorcycle triggered outrage among the rider communities. They claim that mounting big license plates made of metal on the bike’s fascia or fenders pose great risks to the rider. They fear the license plates might fly off at high speed, or when the motorcycle figures in a head-on-collision with another vehicle. Different bike clubs posted nasty memes of Gordon, along with endless bashings. There were other groups calling for a massive protest ride. “Bago kayo bumatikos ay dapat basahin n’yo muna ang bagong batas. 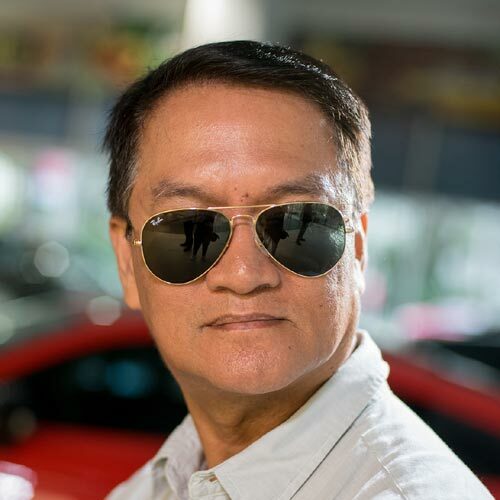 Wala namang nakasaad dun kung gaanong kalaki ang plaka,” said Gordon in a radio interview. “Lalaki yan (license plates) pero hindi naman ganong kalaki. Exaggerated naman ang kumakalat sa social media. Itong mga guwapong naka-motorsiklo, ginagatungan ang isyu,” he added. He explained that authors of RA 11235 purposely did not emphasize the size of the license plate to be mounted on the front section of the motorcycle and the material to be used in manufacturing the plates to let the Land Transportation Office (LTO) and other stakeholders a free hand in deciding on the appropriate measurement of the item. “Sa batas na ito, pwede ang vinyl, sticker or decal, puwede ‘yan. Hindi naman tatakpan ang harapan ng bike. Hindi naman tanga si Senator Gordon na gagawa ng bill (na palpak),” he stressed. As an occasional scooterista himself, Gordon said he understands the sentiment of the riding community. 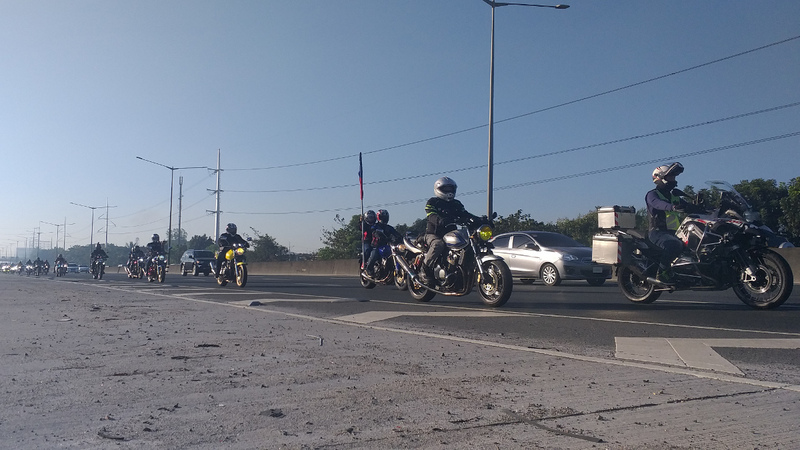 The veteran legislator also revealed that Sen. JV Ejercito called him to relay the air concern of the riders over the safety of mounting a license plate made of metal sheet in front of a motorbike. Being one of the senators who approved the measure, Ejercito did not escape heavy bashing by netizens. “I understand the disappointments of many with regard to the law. But I assure you that I will personally make sure that we can come up with an IRR (implementing rules and regulations) that will not be prejudicial to the safety of the growing numbers of riders in the country,” said Ejercito in a statement released to biker groups. 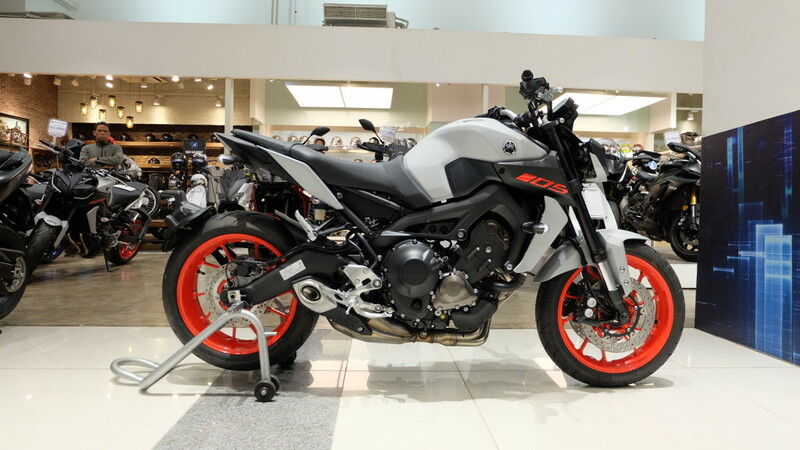 Even during the series of hearings on the issue, Ejercito had pushed for either a decal that bears the details on the license plate at the rear section of the bike, or the use of an RFID tag to ensure the rider’s safety. Ejercito is reaching out to the different motorcycle clubs to air his side on the new law, giving assurances that he had not betrayed them. He also vowed to closely monitor the drafting of the IRR to be conducted by a technical working group to preserve the riders' rights without compromising the government's campaign against criminality. Also, instead of panicking, Ejercito advised riders and other stakeholders to attend the dialogue with the senators and representatives of the Land Transportation Office on Tuesday, March 19, at 9am at the Senate Building in Pasay City.